Effective control of common burdock doesn’t happen overnight and is most successful when you can control new seedlings in the spring followed by controlling any larger first year plants in the fall so that they don’t overwinter, flower and disperse new seed the following year . Common burdock (Arctium minus) is a biennial that reproduces only by seed. Following seed germination in the spring, burdock will grow into a large leafy rosette plant with a large taproot that allows it to overwinter. 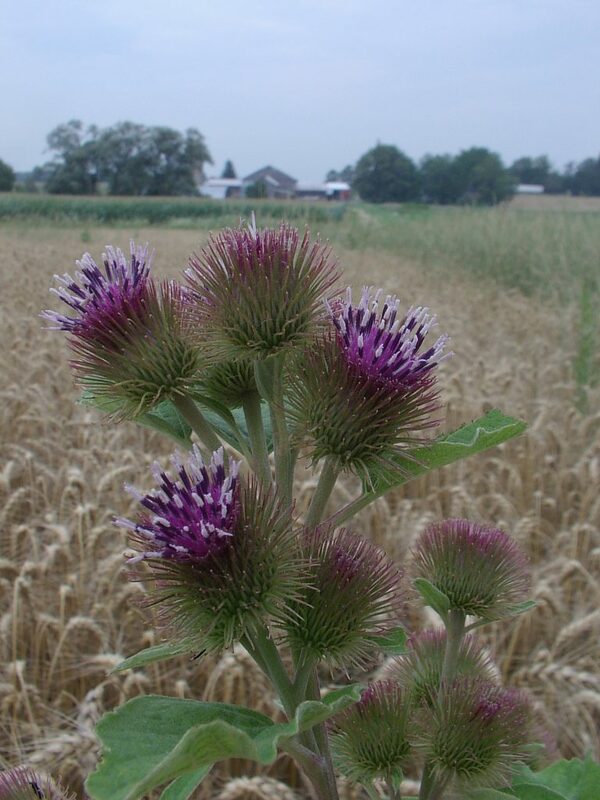 In the second year of growth, burdock will flower and produce the “clingy” burrs that many have pulled off their clothing or the fur of a beloved pet. Each burr will contain about 30-40 seeds and an entire plant can produce anywhere from 9,800 – 17,000 seeds. 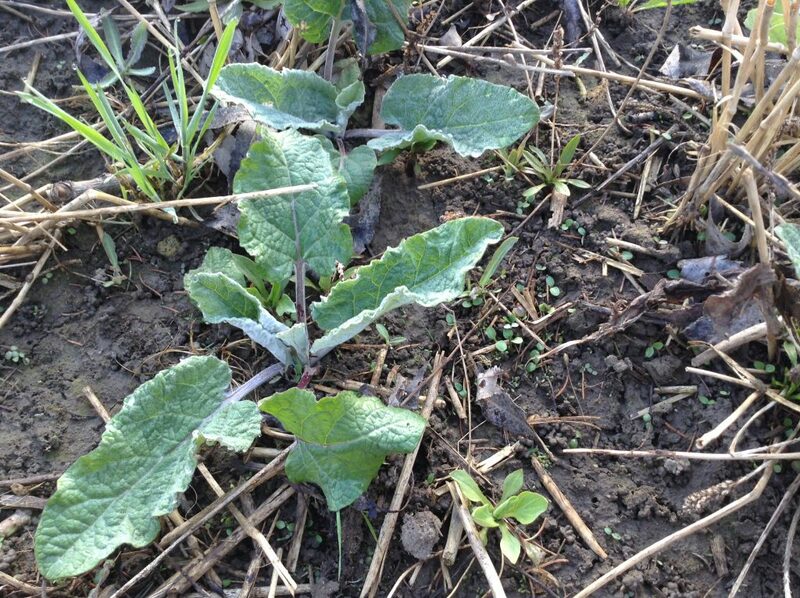 If you’ve made note of where you’ve seen a lot of burdock on your property, go to that spot in late April and you should see both established plants with large leaves that have emerged from the large taproot and young seedlings that have germinated from seed in the spring (Figure 1). Figure 1- Two different stages of burdock on April 30, 2015. The large overwintering plant that has emerged from the large taproot (left) and several small seedlings that have recently germinated and are at the cotyledon stage (right). 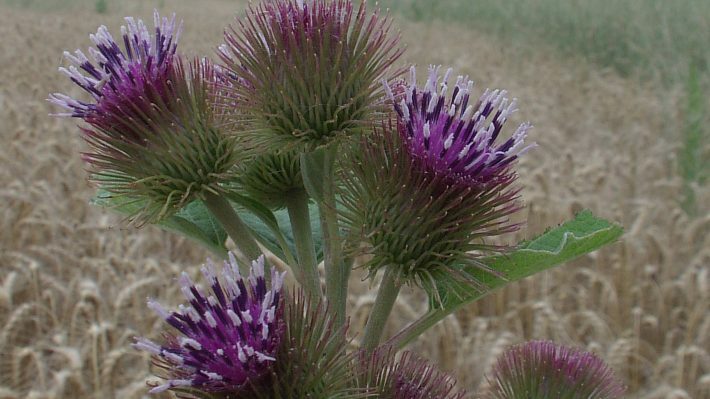 If we look to herbicides for the management of burdock, although the young seedling plants are relatively easy to kill in the spring (Table 2), the larger over-wintered plants are more easily controlled the previous fall then in the spring. Table 1 summarizes how effective five different herbicides were at managing large established burdock rosettes when applied by me in late September of 2014. A couple of things should stand out to you in Table 1. First, not a single treatment applied in the fall is all that impressive when looking at it several weeks after application, but be patient, control of those plants in the spring has been very good (Figure 2). 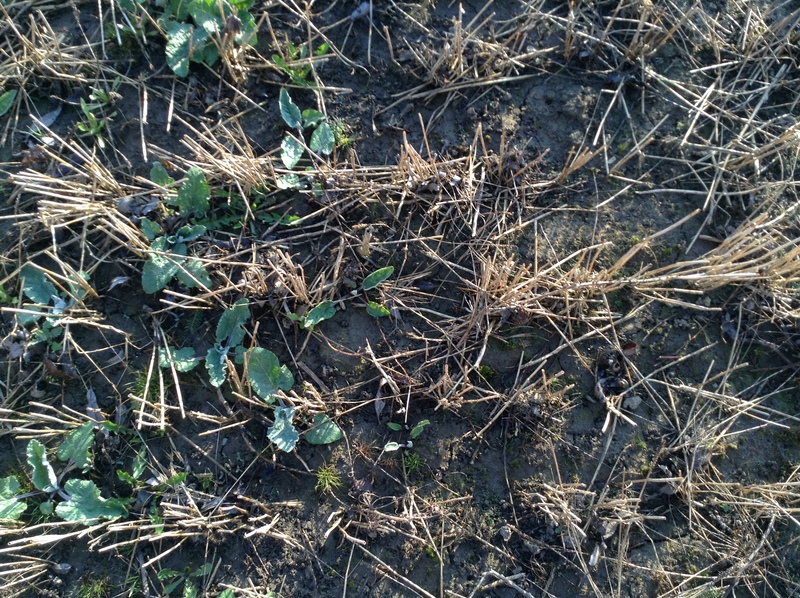 Figure 2 – The influence of fall applied herbicides on established burdock plants during in late April. On the left, an un-sprayed area from last fall and on the right a fall applied herbicide treatment. Secondly, nothing applied in the fall stopped seed from germinating in the spring. 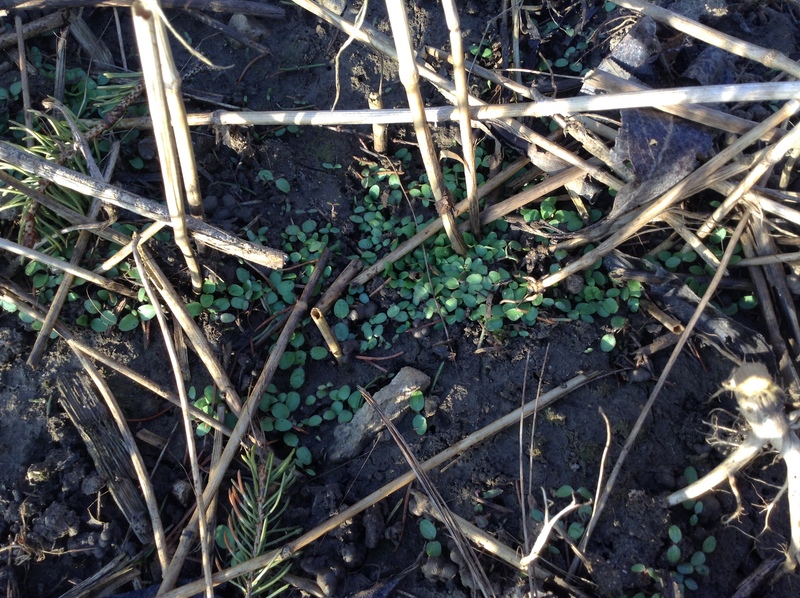 Management of these seedlings in early May, with either tillage or herbicides is important to stop the cycle of established overwinter plants that eventually produce seed. Figure 3 shows a significant flush of new seedling plants coming through a treatment that was successful at removing the established plants. Figure 3 – Although effective at controlling established plants, none of the fall treatments stopped new plants from germinating and emerging from seed. These seedlings are much easier to control at this stage (with either tillage or herbicides listed in Table 2) compared to letting them get bigger. 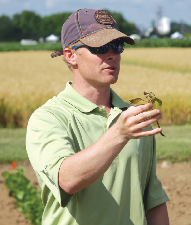 Re-cap: Apply effective herbicides in the fall to manage established rosette plants and then deal with young seedlings that have germinated in the spring with tillage or effective herbicides. This may have to be repeated for a few seasons since the seed in the soil is believed to still be viable after 2-3 seasons. Table 2. Herbicides that list seedling common burdock on their label as being controlled.